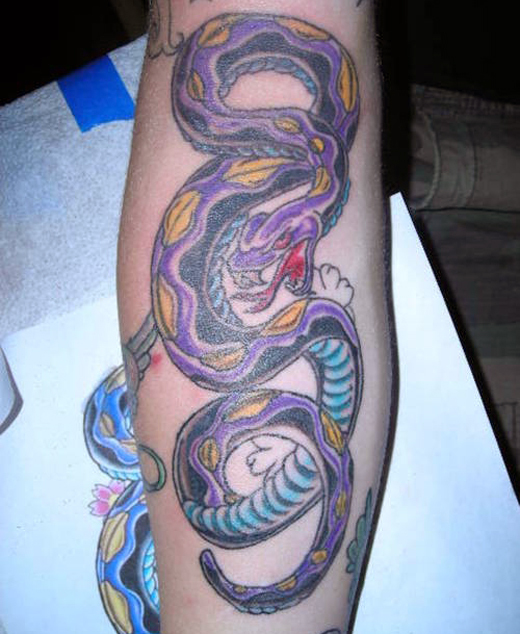 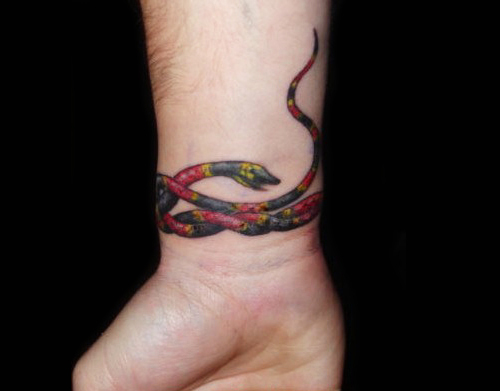 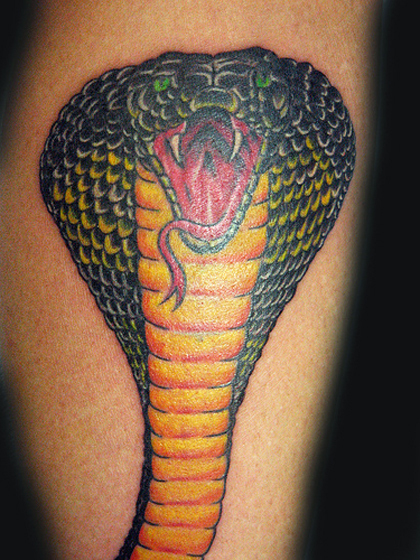 Snake tattoos are very exciting, as the texture of the snake, its shape, and the ease of combining in with numerous other themes lends itself to great subject matter to have inked on your body. 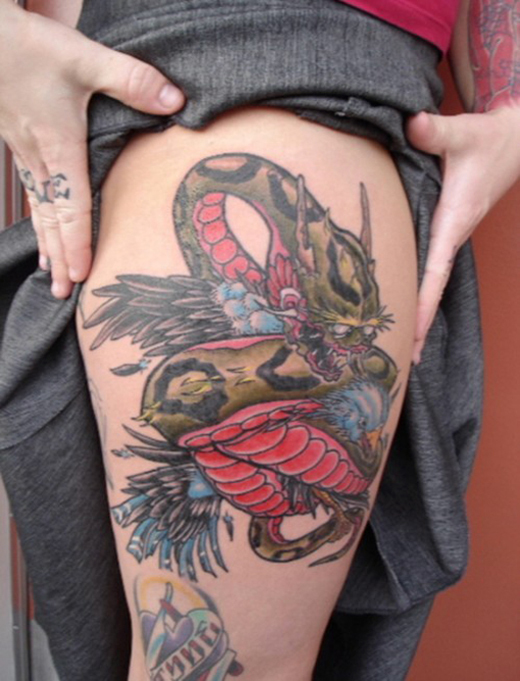 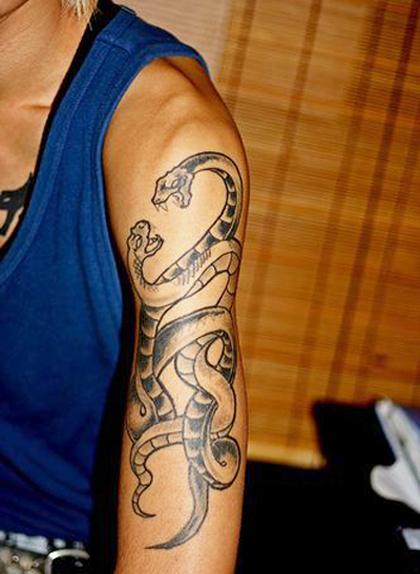 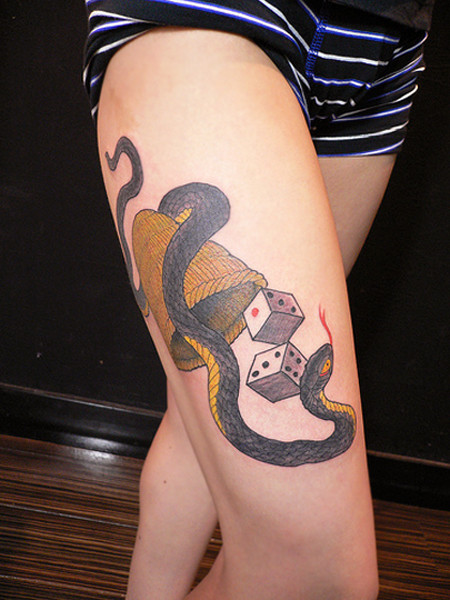 There are definitely differing reasons for the popularity of snake tattoos, as in Asian cultures they represent a variety of important part of their lives, while in other cultures they’re applied as simply cool works of art or amazing tools to create interesting designs. 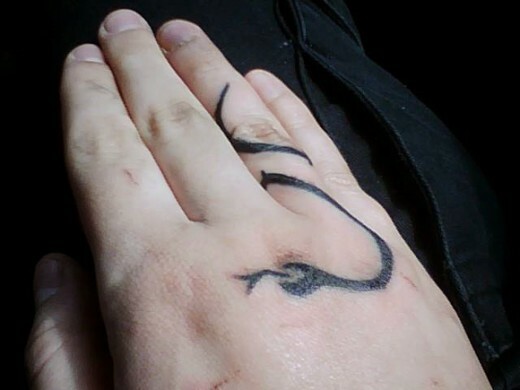 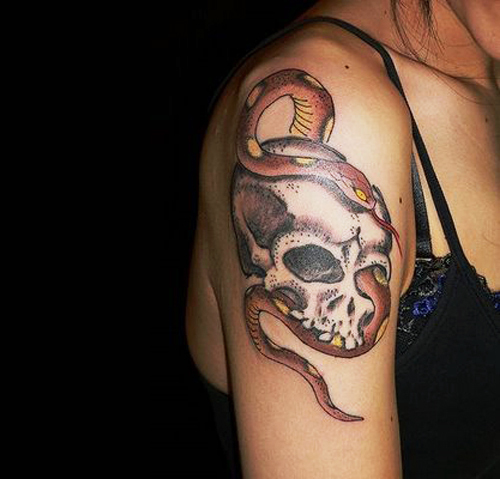 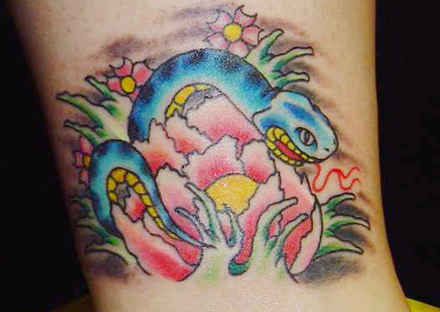 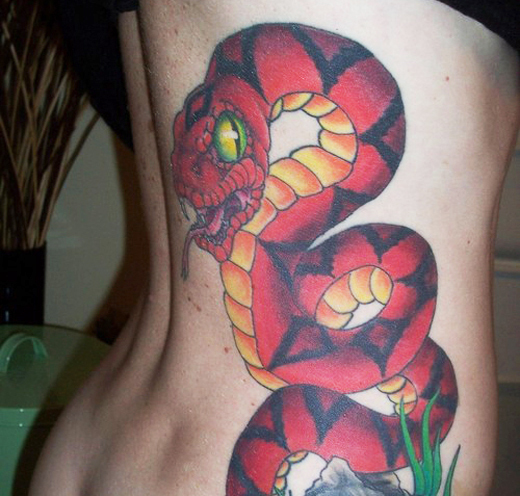 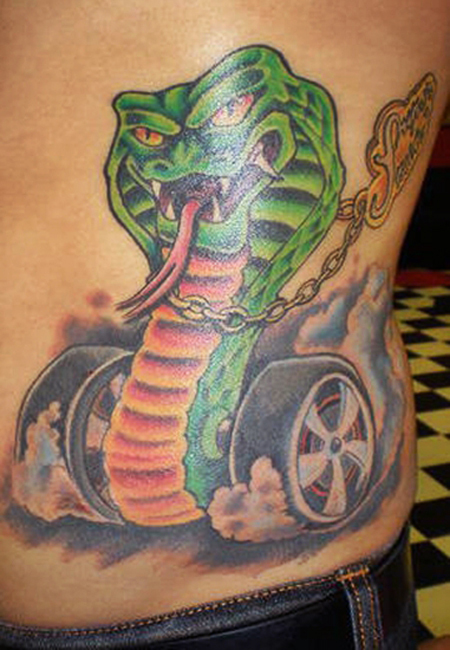 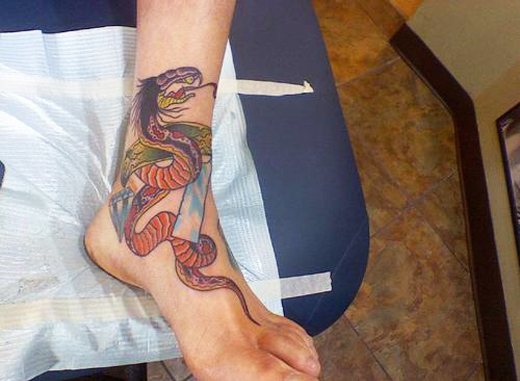 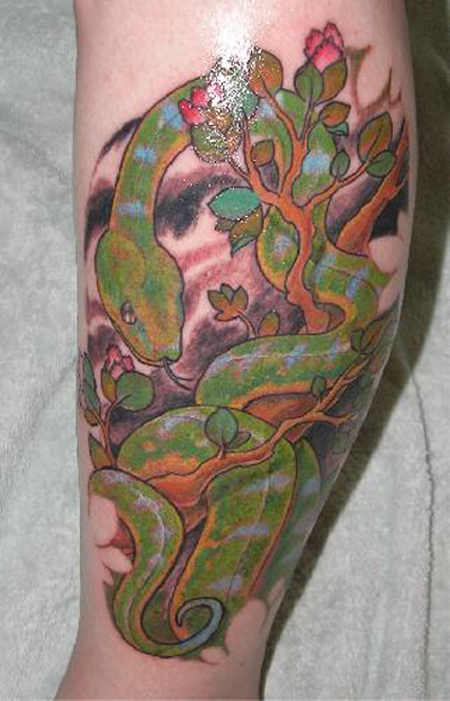 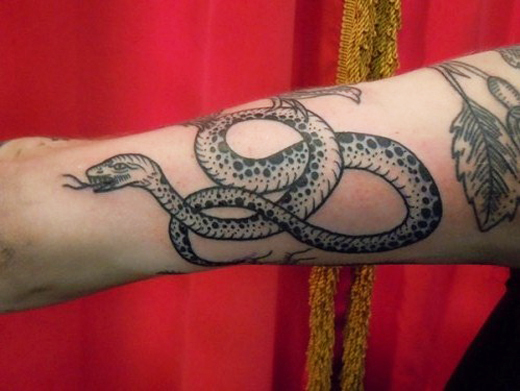 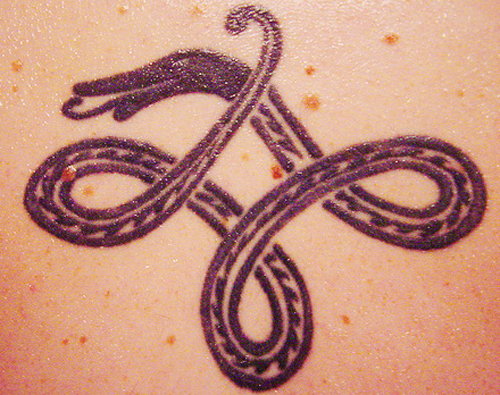 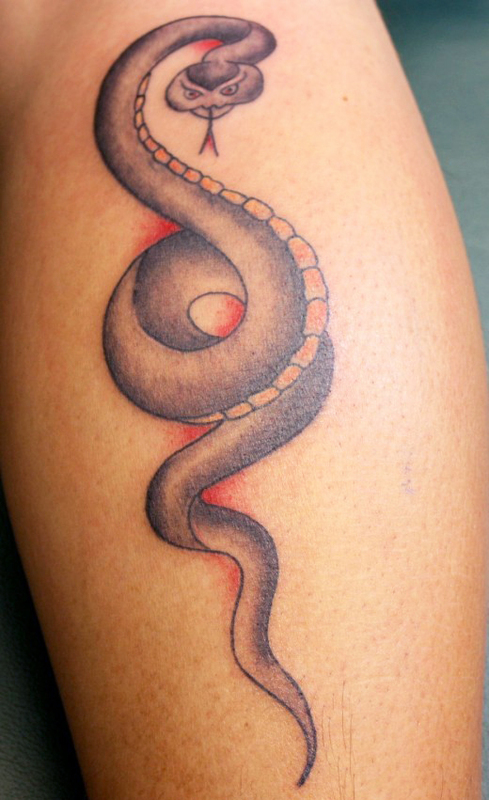 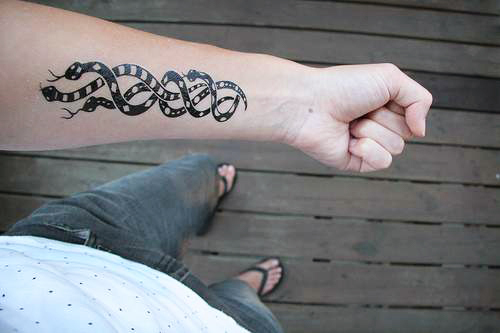 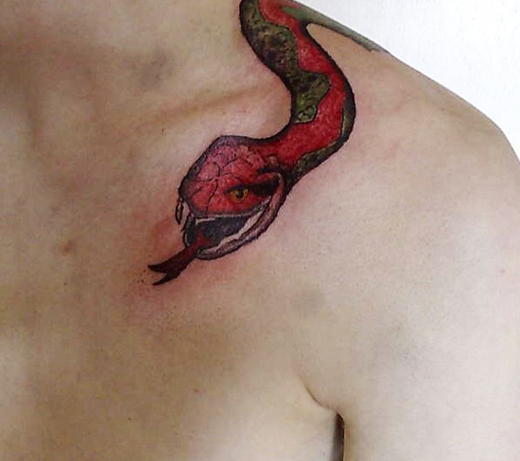 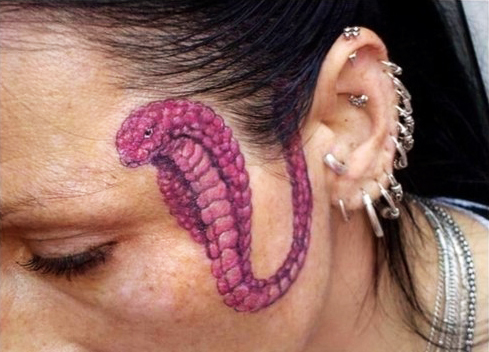 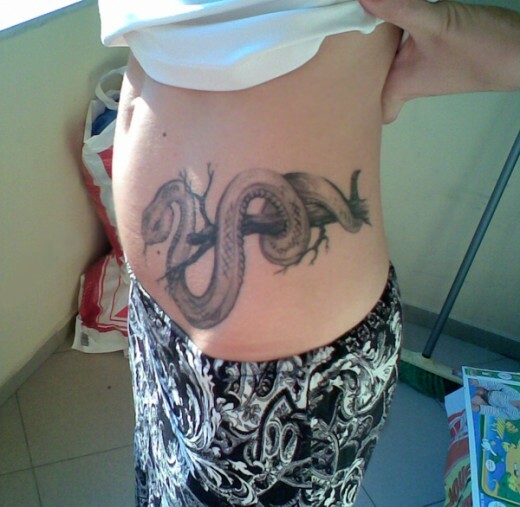 Snake Tattoos are available in many different forms. 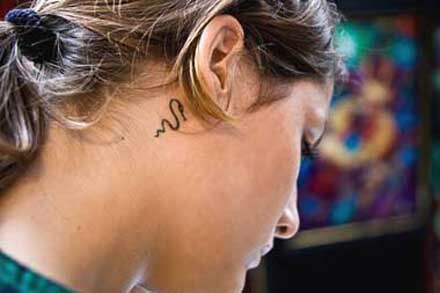 They range from the simple to the highly complex. 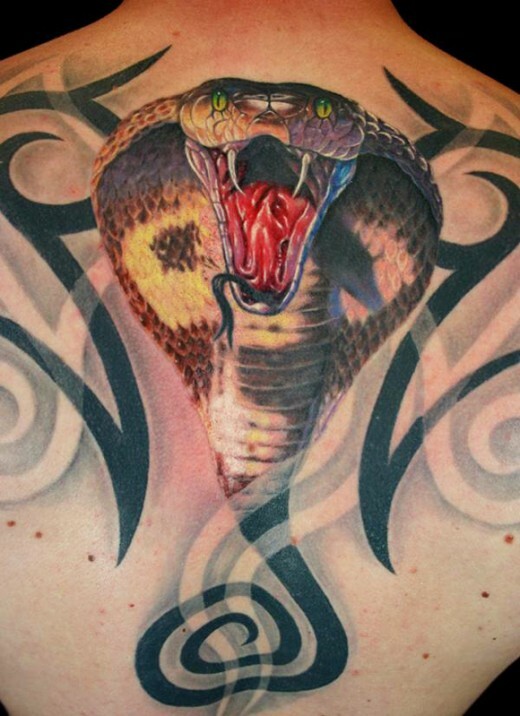 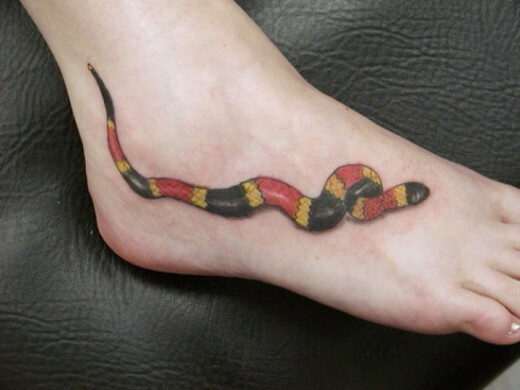 Choose an appropriate snake tattoo for yourself and see how the tattoo completely transforms the body part on which it is done. 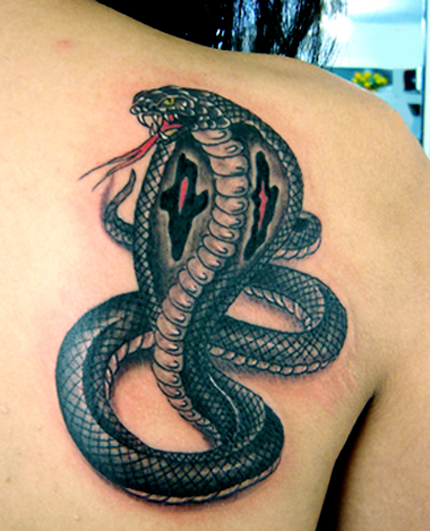 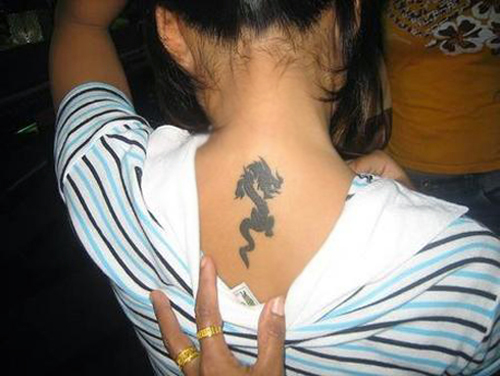 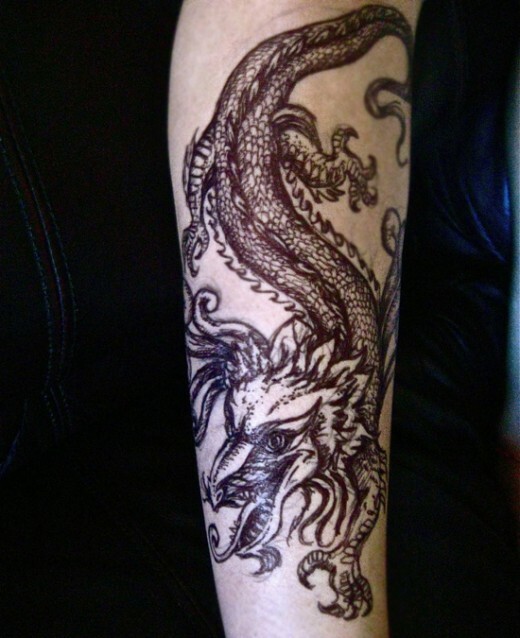 Then you will happy to see our nice and awesome collection of tattoos. 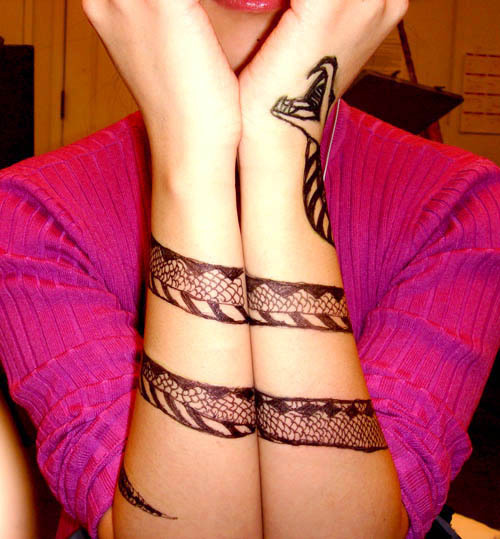 Few designs are most popular and favorite of girls. 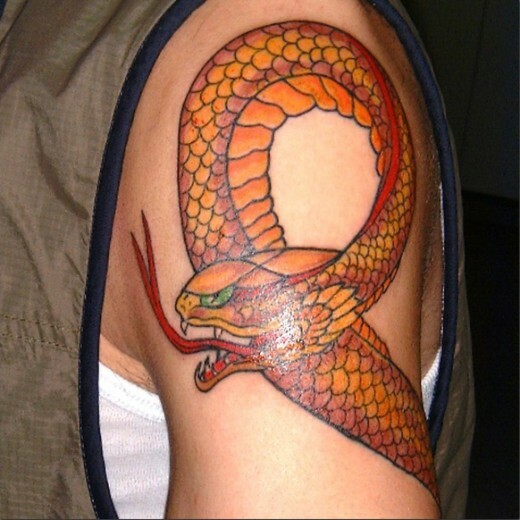 Snake tattoos look particularly good on certain parts of the body, such as muscled parts as it will show that the snake is actually moving. 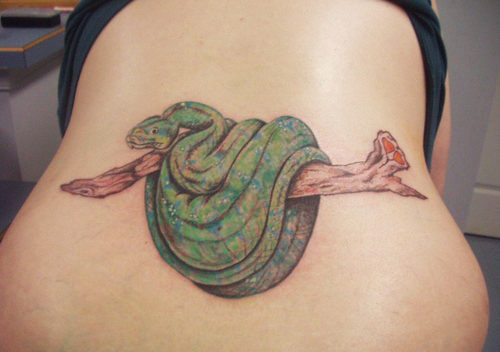 This can be quite fascinating.